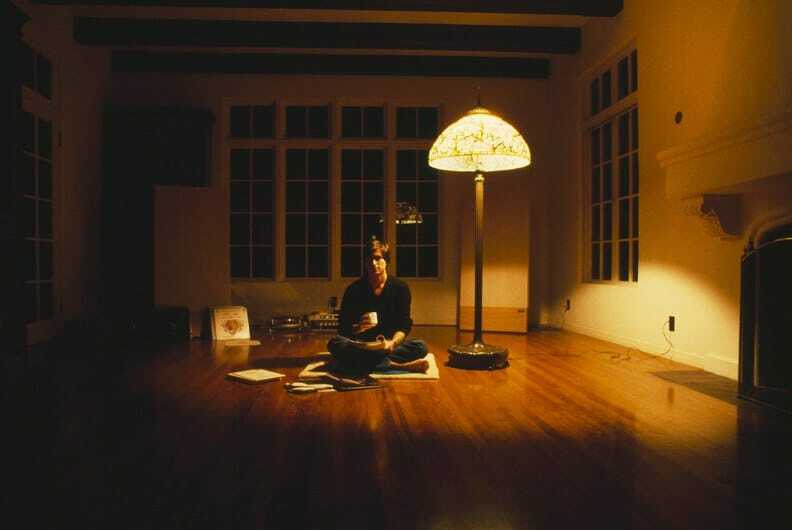 Buddhism had a significant influence on Steve Jobs. Brent Schlender and Rick Tetzeli explain that Jobs’ 1974 trip to India sparked an interest in Buddhism that stayed with him for the rest of his life. From their book, Becoming Steve Jobs. 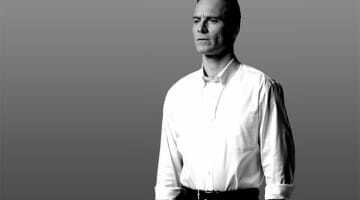 Steve Jobs ostensibly went to India hoping to meet Neem Karoli Baba, known as Maharaj-ji, the famous guru who was an inspiration to his friends Larry Brilliant and Robert Friedland, and other seekers. But Maharaj-ji died shortly before Steve’s arrival, to his lasting disappointment. Steve’s time in India was splintered, as unfocused as the searches of many young people seeking a broader vision than the one they were handed as children. He went to a religious festival attended by ten million other pilgrims. He wore flowing cotton robes, ate strange foods, and had his head shaved by a mysterious guru. He got dysentery. For the first time he read Yogananda’s Autobiography of a Yogi, a book that he would return to several times throughout his life, and that would be given to everyone who attended the reception following Steve’s memorial service at Stanford University’s Memorial Church on October 16, 2011. Early in his stay, according to Brilliant, “Steve had been flirting with the idea of being sadhu.” Most Indian sadhus live a monk-like existence of deprivation as a way of focusing solely on the spiritual. But Steve was obviously too hungry, too driven, and too ambitious for that kind of life. “It was a romance,” says Brilliant, “with the idea of being a renunciate.” But that doesn’t mean he came back to the United States disillusioned, or that he dismissed Eastern spiritualism altogether. His interests migrated toward Buddhism, which allows for more engagement with the world than is permitted ascetic Hindus. It would enable him to blend a search for personal enlightenment with his ambition to create a company that delivered world-changing products. This appealed to a young man busy trying to invent himself, and it would continue to appeal to a man of infinite intellectual restlessness. Certain elements of Buddhism suited him so well that they would provide a philosophical underpinning for his career choices—as well as a basis for his aesthetic expectations. Among other things, Buddhism made him feel justified in constantly demanding nothing less than what he deemed to be “perfection” from others, from the products he would create, and from himself. In Buddhist philosophy, life is often compared to an ever-changing river. There’s a sense that everything, and every individual, is ceaselessly in the process of becoming. In this view of the world, achieving perfection is also a continuous process, and a goal that can never be fully attained. That’s a vision that would come to suit Steve’s exacting nature. Looking ahead to the unmade product, to whatever was around the next corner, and the two or three after that one, came naturally to him. He would never see a limit to possibilities, a perfect endpoint at which his work would be done. And while Steve would eschew almost all self-analysis, the same was true of his own life: despite the fact that he could be almost unfathomably stubborn and opinionated at times, the man himself was constantly adapting, following his nose, learning, trying out new directions. He was constantly in the act of becoming. None of this was readily apparent to the outside world, and Steve’s Buddhism could befuddle even his closest friends and colleagues. 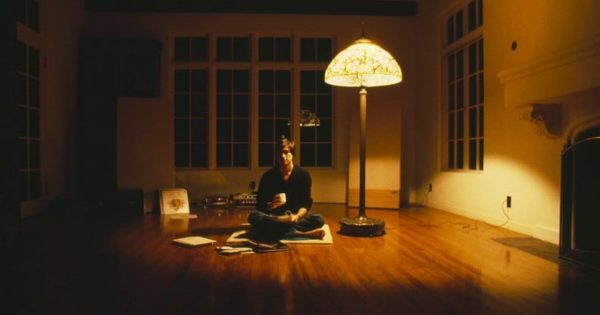 “There was always this spiritual side,” says Mike Slade, a marketing executive who worked with Steve later in his career, “which really didn’t seem to fit with anything else he was doing.” He meditated regularly until he and Laurene became parents, when the demands on his time grew in a way he hadn’t anticipated. 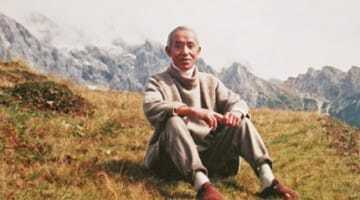 He reread Suzuki’s Zen Mind, Beginner’s Mind several times, and made the intersection of elements of Asian spiritualism and his business and commercial life a regular subject of the conversations he and Brilliant enjoyed throughout his life. For years, he arranged for a Buddhist monk by the name of Kobun Chino Otogawa to meet with him once a week at his office to counsel him on how to balance his spiritual sense with his business goals. While nobody who knew him well during his later years would have called Steve a “devout” Buddhist, the spiritual discipline informed his life in both subtle and profound ways. 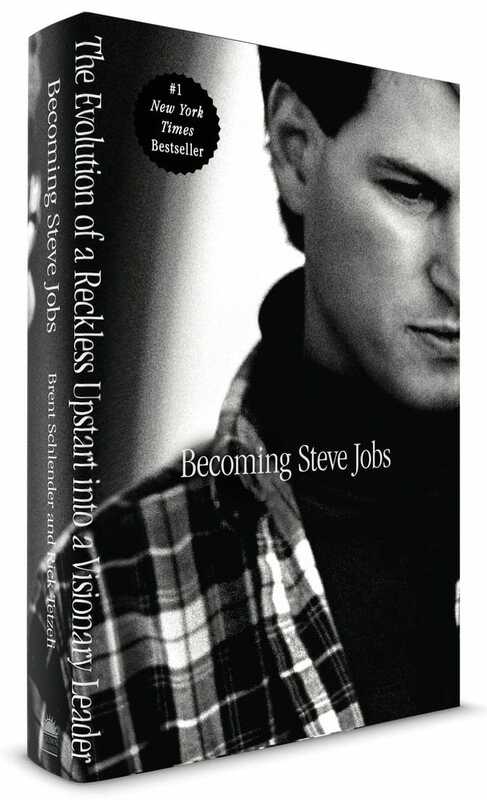 Reprinted from Becoming Steve Jobs: The Evolution of a Reckless Upstart Into a Visionary Leader Copyright © 2015 by Brent Schlender and Rick Tetzeli. Published by Crown Business, an imprint of Penguin Random House LLC. Brent Schlender is one of the premiere chroniclers of the personal computer revolution, writing about every major figure and company in the tech industry. He covered Steve Jobs for the Wall Street Journal and Fortune for nearly 25 years. 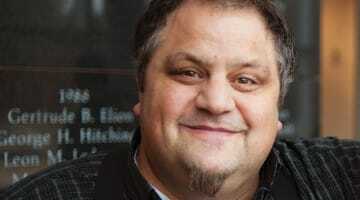 Rick Tetzeli, executive editor of Fast Company, has covered technology for two decades. He is the former deputy editor of Fortune, and editor of Entertainment Weekly.